When a dentist treats the patient, he could carryout basic preventive, corrective and therapeutic dental procedures. Treatments may be completed in a day or may require multiple visits; regardless, dental procedures are meant to address patients’ concerns. The dentist needs to understand what the patient needs and wants for his smile. For instance, if stable teeth replacements are what the patient needs, he will suggest dental bridges or dental implants, and make the patient choose. 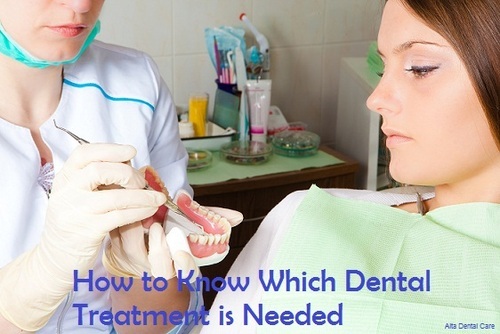 So how do dentists know which procedure is need by the patient? Treatment plans are designed to go through very precise steps so that patient’s problems may be resolved. When patients have no problems with their teeth and gums, preventive measures are offered. Nothing needs to be treated because health is at its optimum level, so maintenance and prevention is necessary. In these cases, dental cleaning, dental sealants and fluoride applications will be valuable. When patients have no teeth problems but the gums are presenting with some symptoms: bleeding, swelling, pus formation and pain, the right address is towards the periodontal tissues. These procedures include cleaning, deep scaling, root planning, gingivectomy and grafting. When patients complain of dental decay, restorations will be necessary. Depending on the severity and the nature of the problem, patients could receive a dental filling, inlays or onlays, crowns or veneers. They could even need a root canal if the problem is more severe or require a dental extraction. When the patient is missing a tooth, prosthesis will be prescribed. The most basic replacement is a removable denture, but a dental bridge or an implant could also be suggested to resolve the issue. 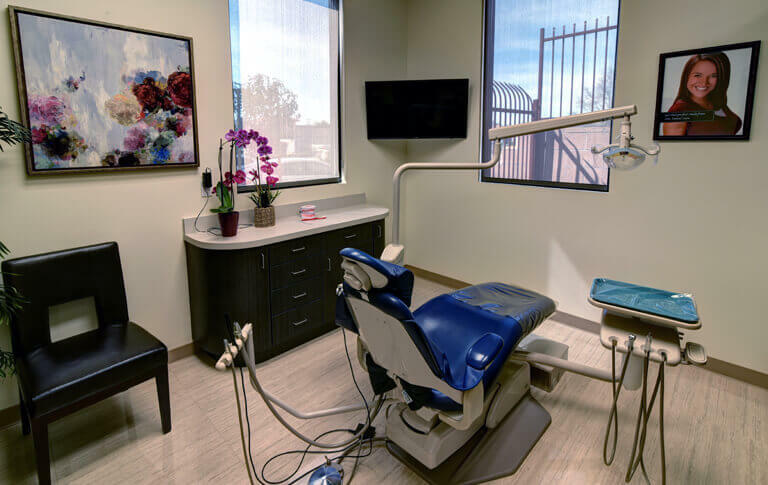 When the patient’s problems concerns his bite, he will need an orthodontic treatment and these could use removable or fixed appliances. When the patient is unhappy with the color and shade of his teeth and would like to have a whiter and more beautiful smile, a teeth bleaching procedure will be necessary. 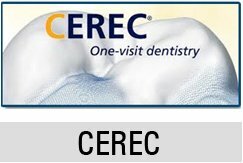 There are so many other dental treatments. Some patients require more than one treatment, so a combination of those mentioned above will be necessary. The right treatment should satisfy the needs of the patient and should effectively restore the function of the oral cavity. The direction the treatment goes will be dependent on what the dentist and the patient decide together.